Everyone will swoon over your classy taste as you decorate your room using this door curtain. It features a floral print pattern that is inspired by contemporary fashion. 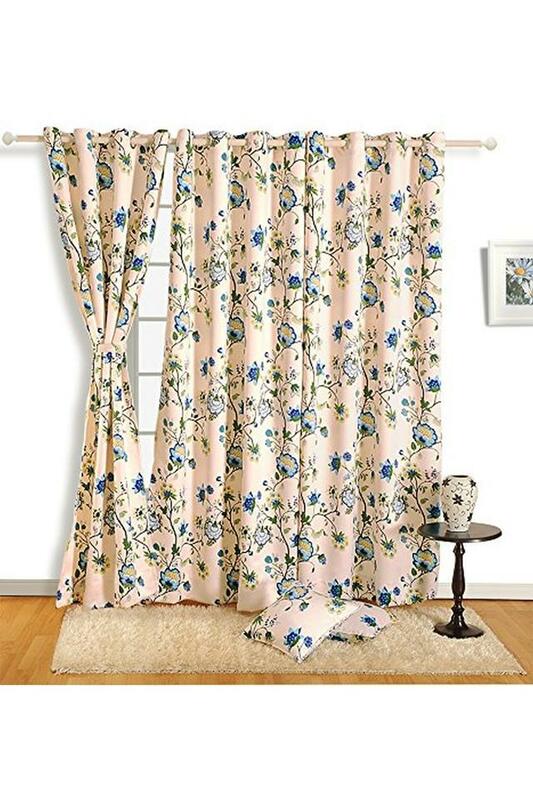 It also has a stunning finish as it is crafted with care using a fine quality faux silk fabric. 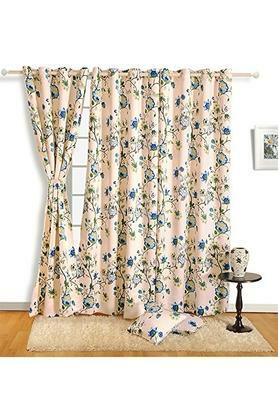 Take home this beautiful door curtain from Swayam and enhance the decor of your room.